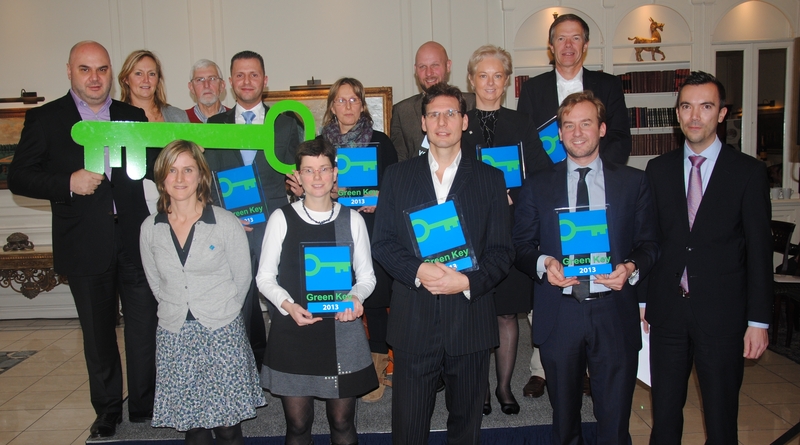 The fact that the Brussels event location The Event Lounge would be able to use the Green Key label from now on was announced during an official ceremony held on 19th December 2012. 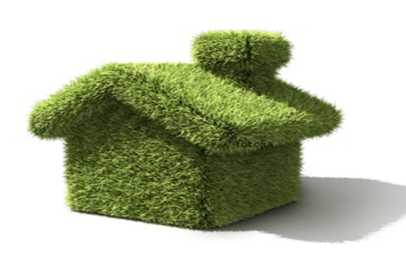 The Green Key is a widely respected standard for environmentally friendly accommodation. “Anyone wishing to obtain the label must satisfy extremely stringent criteria where the environmentally friendly management of the location is concerned”, according to the proud manager Gilles Poot Baudier. The internationally renowned Green Key eco label was introduced a number of years ago, for the purpose of assessing tourist accommodation on their environmental friendliness. Campsites, youth hostels, attractions, hotels and guesthouses are just some of the accommodation types which are now able to apply for a ‘Green Key’ label. Meeting locations have also been added to this list since 2012. They will also need to implement an ambitious environmental policy in order to acquire the eco label and introduce clear action plans in order to put as small a burden as possible on the environment. An entire range of fixed criteria needs to be satisfied in order to acquire the prestigious label, including the introduction of water and energy saving measures, a minimum proportion of ecological lighting (75%), environmentally friendly cleaning materials, catering products need to be minimally 35% organic, Fairtrade or locally produced, etc. Plus there are also a number of other optional criteria, like the generation of sustainable energy or flushing toilets with rainwater. 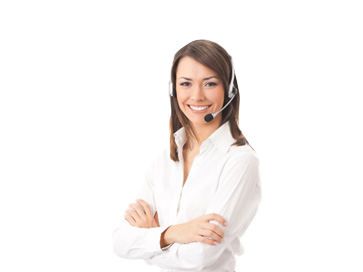 The Green Key offers many advantages. The location won’t just become attractive to environmentally conscious visitors, but plenty of money savings can be realised too. 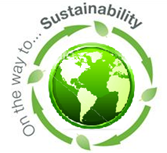 Being environmentally conscious is becoming increasingly more important to people when making their choices in their daily lives and whilst at work. More and more often companies opt to organise their events at locations which make a conscious effort to save the environment. Being awarded with an internationally acknowledged eco label, which puts these values in the spotlight, is therefore a definite strong asset for attracting environmentally conscious customers.